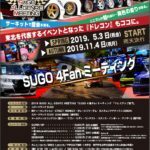 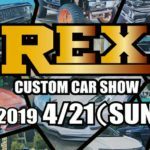 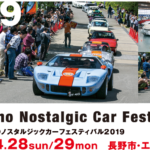 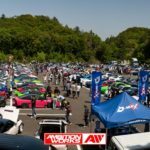 HOT BUGS WEEKEND in ASAHIKAWA 2018 The Force on 4th. 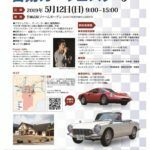 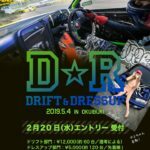 Dress up PARTY 2017 九州王座予選会 1st. 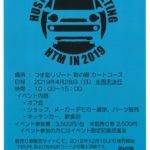 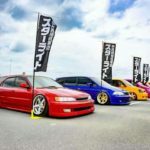 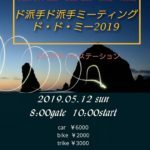 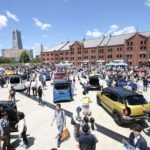 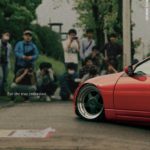 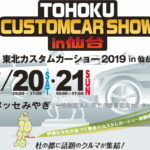 第18回 オールオッズナショナルズ & クラウン クラシックス リユニオン TOYOTA "HILUX Day"
VQ engine offline meeting 2nd "VQmeet2"
K2 FESTA "KING OF K-CAR vol.8 in 岡山国際サーキット"
4th Annual " K day !! " 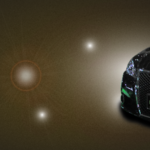 takin your whip to the tarmac !! 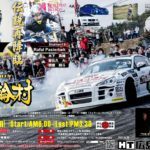 Copyright©ドレスアップカーイベント.com, 2013～ All Rights Reserved.